Dr. Thaddeus J. Bell has been a Family Practice Physician in Charleston, South Carolina since 1986. He is Clinical Associate Professor of Family Medicine and the Associate Dean for Diversity in the College of Medicine at the Medical University of South Carolina (MUSC). Dr. Bell was appointed in 1996 as Director of University Diversity and Executive Assistant to the President for University Diversity at MUSC, Charleston, S.C. He received his Bachelor of Science in Biology degree in 1966 from South Carolina State University in Orangeburg, South Carolina, his Master’s degree in Science Education in 1970 from Atlanta University, Atlanta, Ga., and received his M.D. degree in 1976 from the Medical University of South Carolina. Dr. Bell completed his internship and residency training in Family Medicine in 1976-1979 at Richland Memorial Hospital, Columbia, South Carolina, and also received his specialty certification from the School of Aerospace Medicine where he was flight surgeon in 1983 at Brooks Air Force Base, San Antonio, Texas. He is a graduate of Leadership South Carolina and the Executive Institute of South Carolina.  Dr. Bell is a Board member of the South Carolina Commission for Minority Affairs. Dr. Bell helped established the Family Health Center in Cross, South Carolina in 1981. He volunteered his services there for nine years. In 1993 Dr. Bell and Bob Schlau founded the Bell & Schlau Track and Field Seminar, a yearly seminar for children to promote fitness and health. In March of each year, Bell and Schlau invite world-class athletes to Charleston, S.C., to visit schools. In 1996, Dr. Bell was named Physician of the Year by the South Carolina Academy of Family Physicians, and was the first African-American to win the award. In 1995, he received the Outstanding African-American in South Carolina for Southern Bell Black History Calendar, and in 1995 was inducted in the South Carolina Black Hall of Fame for 100 Black Men of South Carolina. Dr. Bell received the South Carolina State University Distinguished Graduate Award in 1993, and in 1992 he received the Medical University of South Carolina Outstanding Alumnus Award. Dr. Bell is a World-Class Runner in Master track and field and has been world champion in 1987, 1989, 1996 and 2001 in the sprint events. In 1999, Dr. Bell was selected 1 of the Best Athletes of the Century for the State of South Carolina by the News and Courier in the area of Track & Field. He was the only Masters athlete to be selected. He participated in Project Gold 2000 for the U.S.A. Olympic Committee in Colorado Springs, CO.